Numbered from the edition of 45 in pencil in the lower right margin; printed and published by Gemini G.E.L., Los Angeles. 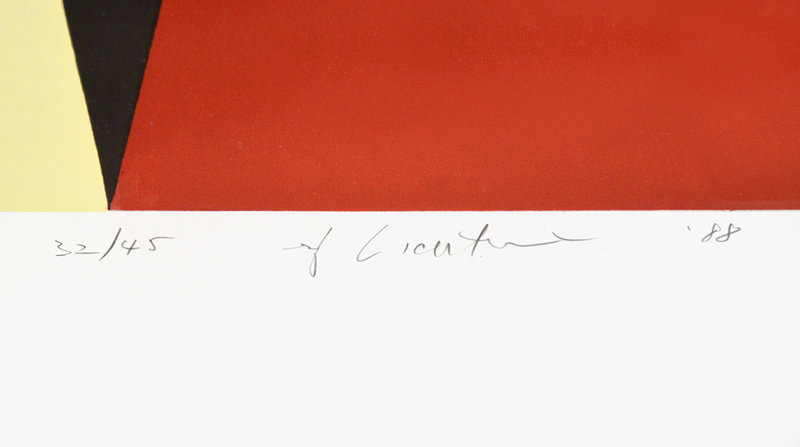 This work is hand-signed and dated by Roy Lichtenstein (New York, 1923 – New York, 1997) in pencil in the lower right margin: ‘rf Lichtenstein ‘88’. 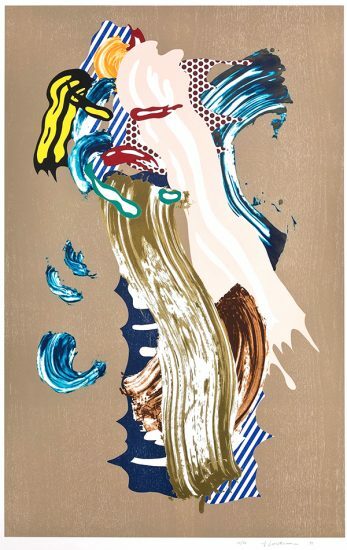 Roy Lichtenstein Imperfect Imperfect 67" X 79 7/8", 1988, represents the artist’s serious foray into total abstraction within the genre of Pop art. 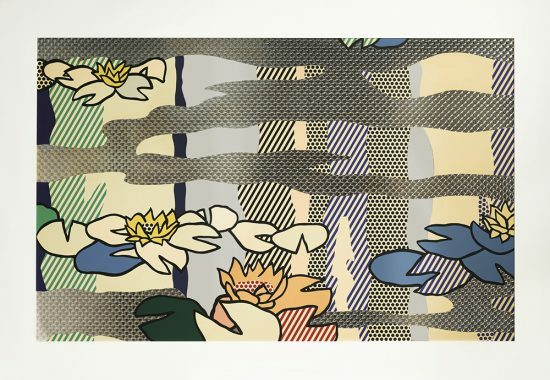 In this work, Lichtenstein’s usual striped and dotted patterns are confined within jagged, geometric lines. 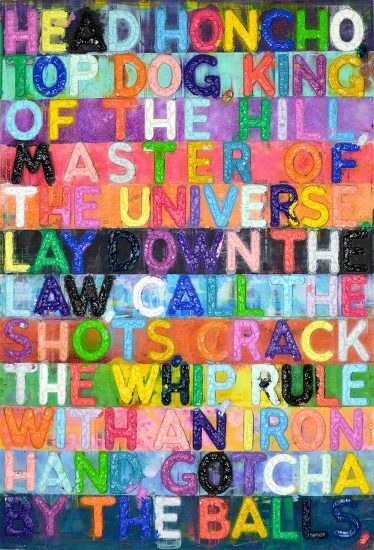 To the hasty viewer, it is difficult to discern how the work earned its title. 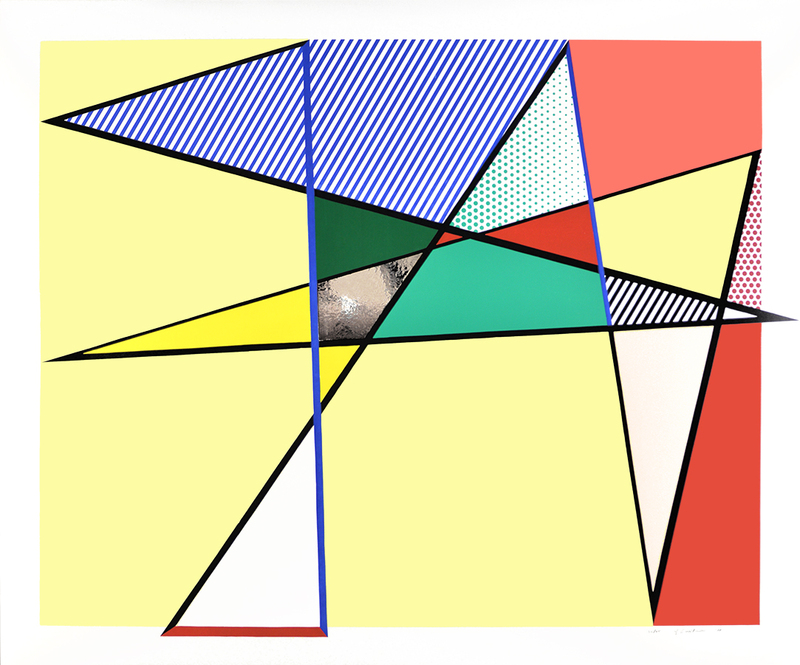 Yet, looking closer, several edges noticeably protrude outside the rectangular boundaries of the work. 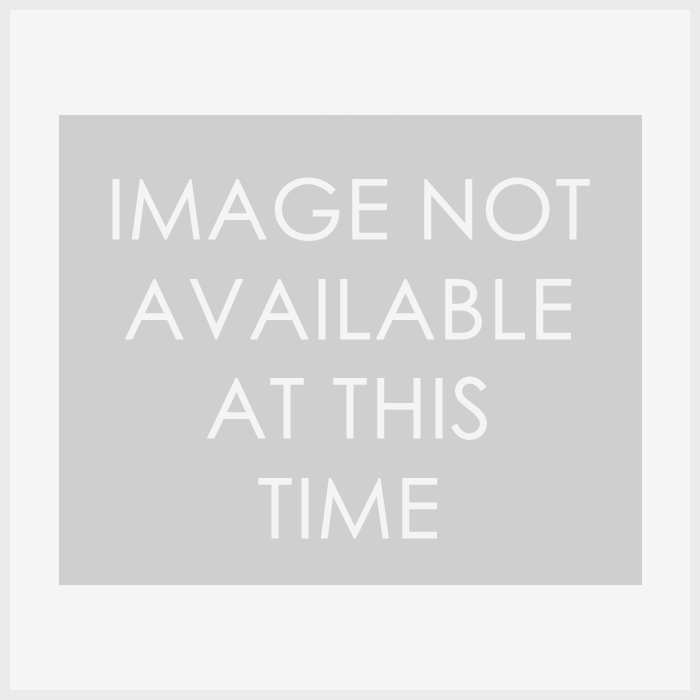 It is this slight deviation which gives this work a playful quality in spite of its strict lines. A mixture of red, yellow, green and blue distinctively showcases Lichtenstein’s style. 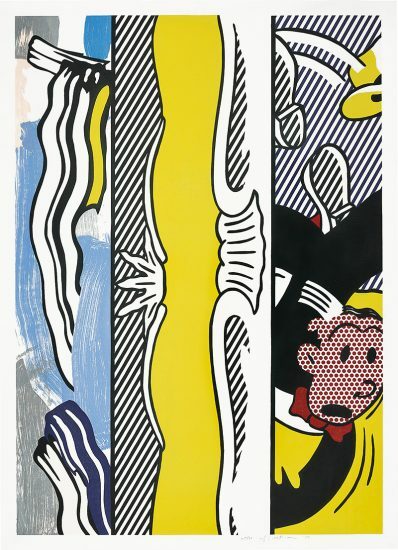 Much like this image, Lichtenstein’s skill is unrestricted. 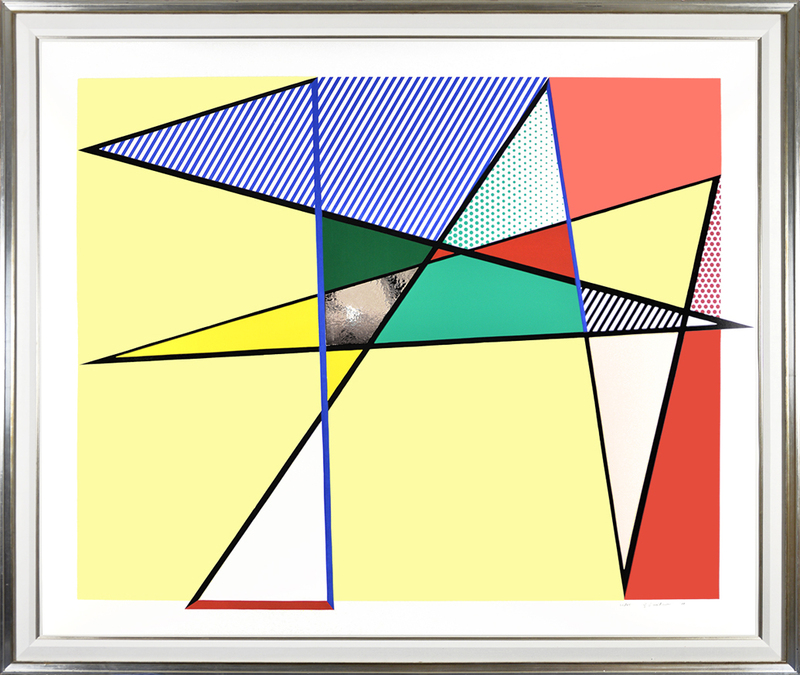 Created in 1988, this work is hand-signed and dated by Roy Lichtenstein (New York, 1923 – New York, 1997) in pencil in the lower right margin: ‘rf Lichtenstein ‘88’. This work is numbered from the edition of 45 in pencil in the lower right margin; printed and published by Gemini G.E.L., Los Angeles. 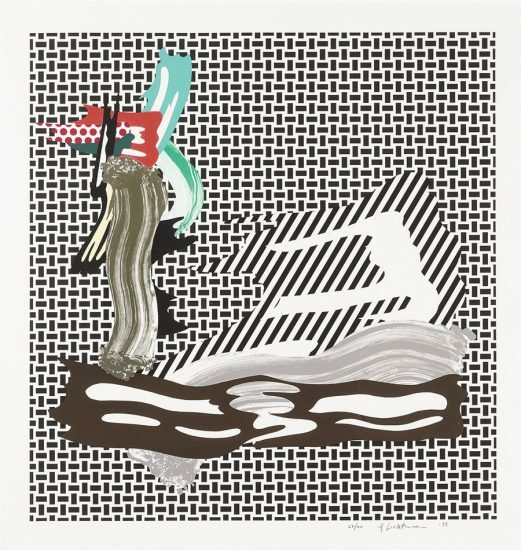 Roy Lichtenstein Imperfect 67" X 79 7/8", 1988, is fully documented and referenced in the below catalogue raisonnés and texts (copies will be enclosed as added documentation with the invoices that will accompany the sale of the work). 1. Corlett, Lee Mary. 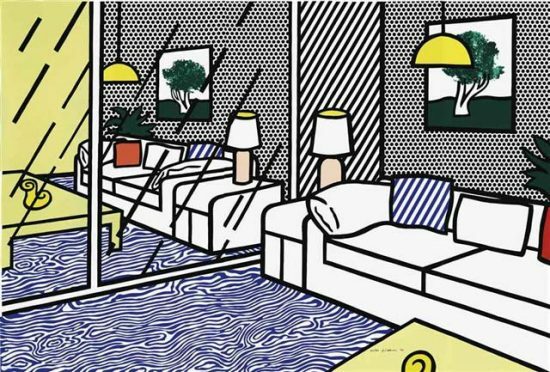 The Prints of Roy Lichtenstein A Catalogue Raisoneé 1948-1997. Hudson Hills Press: New York, 1994. Listed and illustrated as catalogue raisonné no.222. 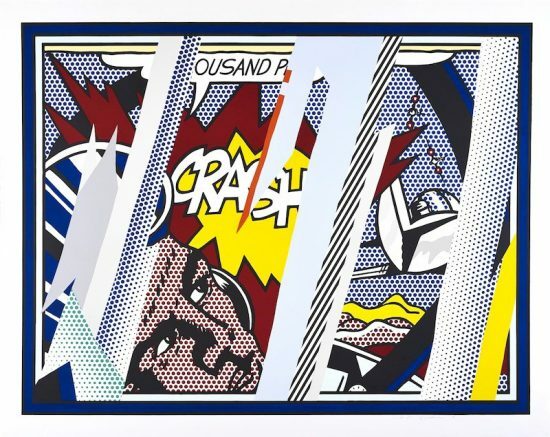 Framed to museum-grade, conservation standards, Roy Lichtenstein Imperfect 67" X 79 7/8", 1988, is presented in a complementary moulding and finished with silk-wrapped mats and optical grade Plexiglas.